Did we miss anything? Contact us and we'll add it to the calendar! Be sure to share your events by mid-month to ensure that we can publish them in next month's Things To Do In Big Sky. This list of events hits on some of the major things to do in January in Big Sky, but there are other things to do in January too. Need some ideas? Take an avalanche course. Go cross country skiing. Hire a guide and go snowmobiling. Play pick-up hockey. Explore Big Sky's apres scene and listen to live music. 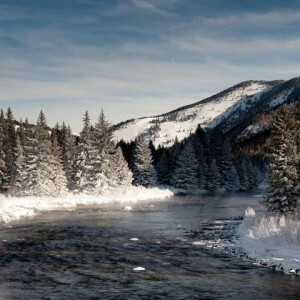 Visit Yellowstone National Park in winter. However you spend your time, you'll stay busy this January while you're in Big Sky. 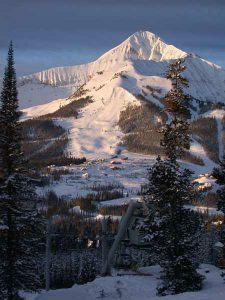 Stay tuned for February 2017, it’s going to be another awesome month to visit Big Sky, Montana. See you out and about.